Local children as young as 12 will soon be able to take aim and fire, as the State Government announces a drop in the legal age limit for the popular activity, paintball. New laws passed last week by NSW Parliament will see the age limit for the sport changed from 16 to 12, as well as the removal of regulation of paintball from the Firearms Act 1996 to NSW Fair Trading. 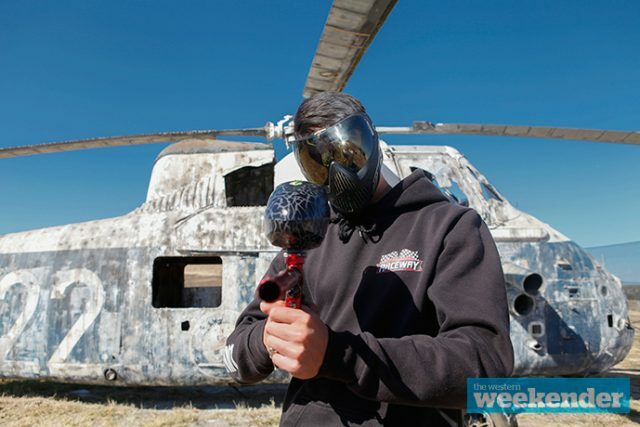 With the current legal age limit requiring children over the age of 16 to have parental permission to handle the paintball markers, the changes will bring NSW in line with other states such as Western Australia,where the age limit is also 12 and South Australia, which is 10. Natasha Zuckerman, from local paintball centre Luddenham Raceway, said the changes will be beneficial to the industry. “As things currently stand a 12-year-old can apply for and receive their Pistol Licence, however they cannot use a paintball marker, as they are classified as too dangerous for under 16s to use,” she said. “This sort of categorisation is nonsensical as a real pistol would obviously be capable of causing greater harm than a paintball marker. 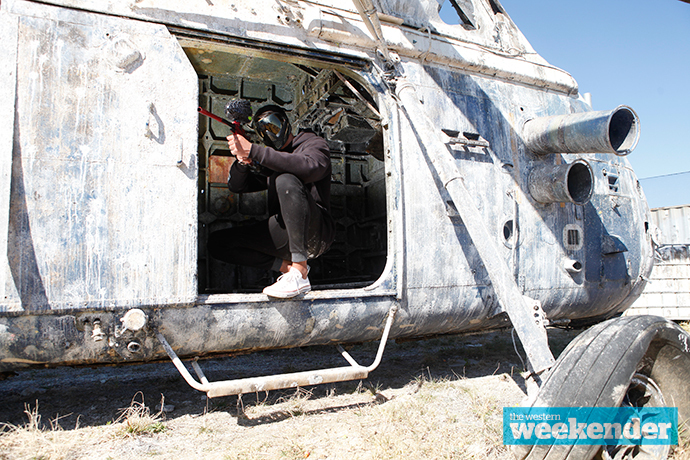 South Penrith local Bradley Thomson has been playing paintball since he turned 16, and believes that younger kids should get to know the mechanics of the markers before getting behind the trigger at a paintball facility. “To be honest, I would have loved to be playing paintball when I was 12 because I was going out and watching my dad play,” he said. 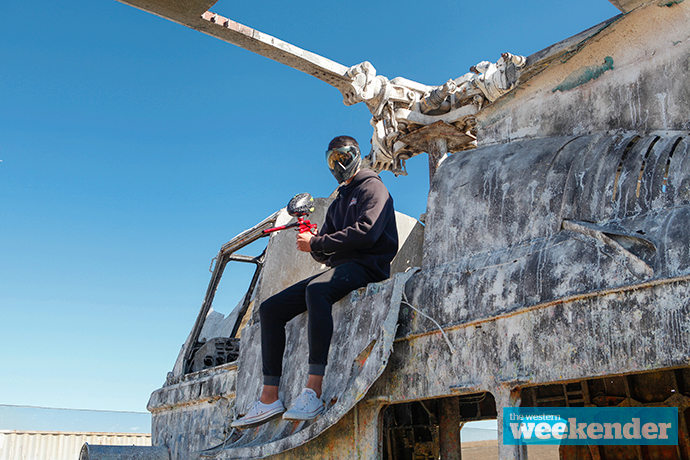 The new reforms come after the Department of Finance, Services and Innovation worked closely with key bodies from the paintball industry to modernise regulations. NSW Minister for Better Regulation, Matt Kean, stressed that the safety measures around paintball would remain the same. “Use of paintball markers will still only be allowed at authorised venues, people wishing to purchase and own a paintball marker will still need permits and paintball markers will still need to be registered by the supplier with the regulator,” he said. The changes are set to come into effect in July 2019.